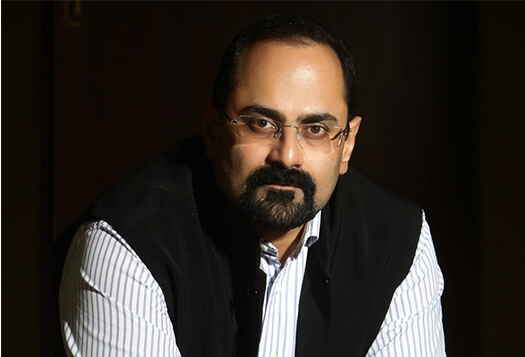 The Flags of Honour Foundation is an initiative by Rajeev Chandrasekhar, a successful entrepreneur, Member of Parliament and the Chairman of the National Military Memorial Committee, Bengaluru. A champion of good governance and progressive reforms, Rajeev Chandrasekhar has taken up many causes like Women and Child development, Economic reforms, causes of the Armed Forces like Voting Rights for serving personnel and One Rank One Pension. He is credited with building Independent India’s first War Memorial in Bengaluru. The Flags of Honour Foundation, a charitable trust registered with Sub-Registrar, Bangalore, on 02 Jul 2009 at Book IV at 36/2009-10.